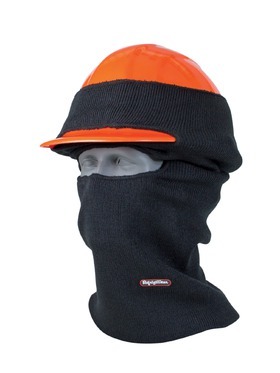 Protecting yourself against the cold can often hinder the other aspects of your job – and construction workers can’t afford to lose productivity just because of cold weather. 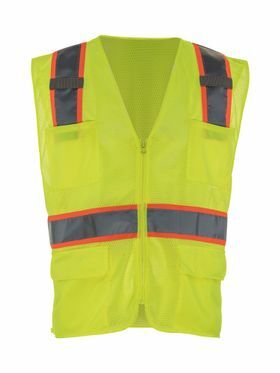 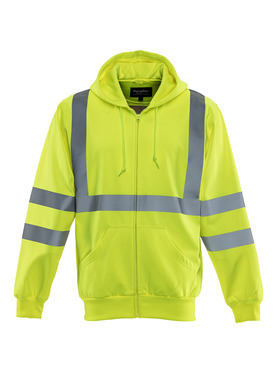 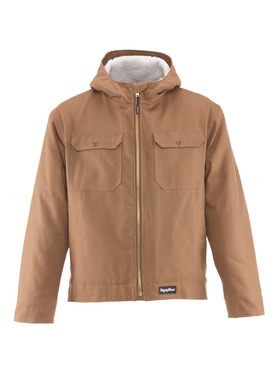 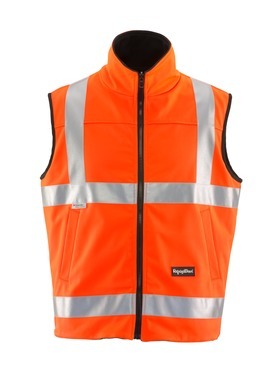 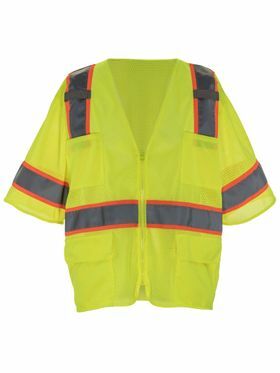 That is why RefrigiWear designed outdoor apparel for construction workers dealing with the elements – like insulated jackets, bibs and coveralls; gloves that protect against cold and impact while maintaining dexterity; work boots that let you stay on your feet all day comfortably; and moisture wicking base layers. 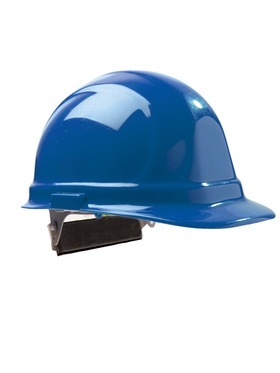 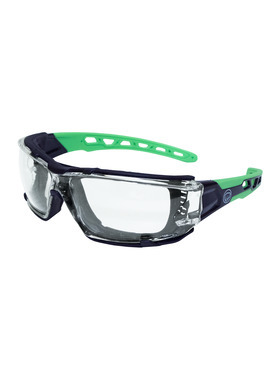 In addition we also carry headwear, safety glasses and more. 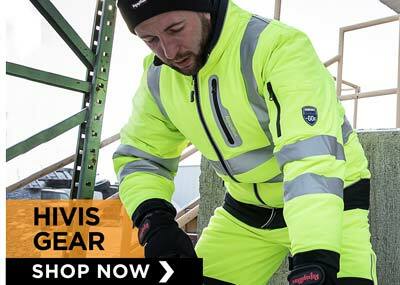 When the weather turns cold, construction workers need a brand they can trust for warmth, comfort and durability.